Just completed (to an amazing standard), this big Throsby home is sure to tantalise your house hungry taste buds. 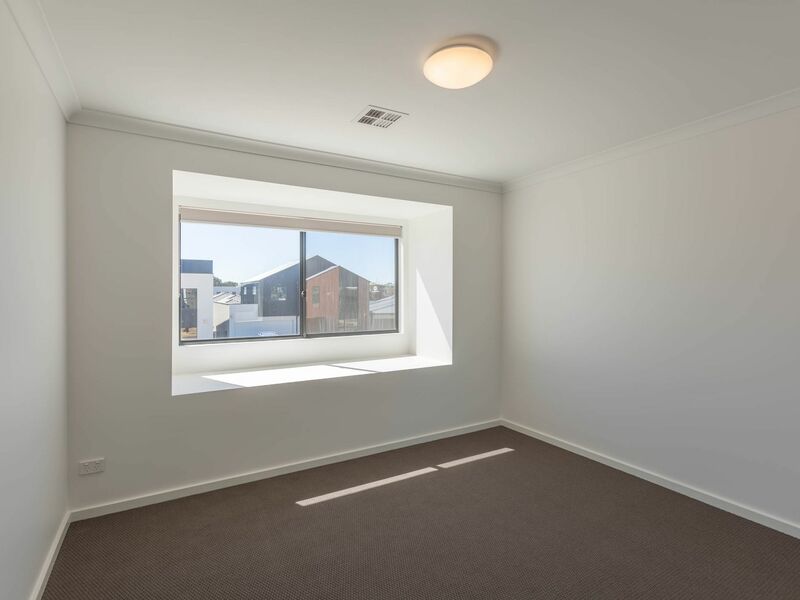 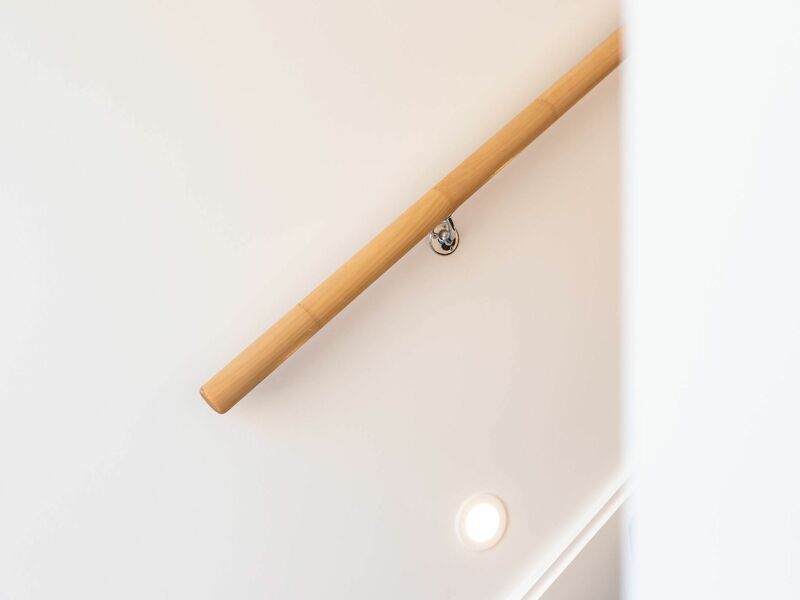 An abundance of space and ambient lighting will pave the way for a fantastic new tenancy. 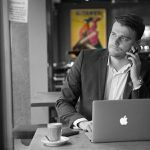 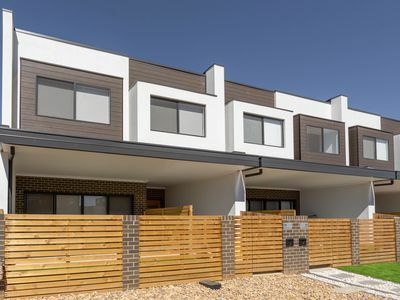 Throsby is positioned so conveniently close by Gungahlin, making navigation around Canberra's North an absolute breeze. 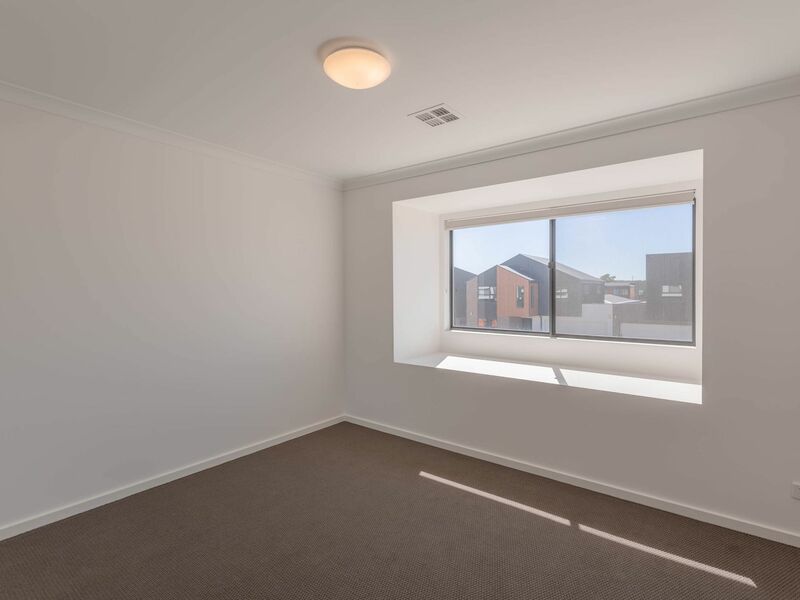 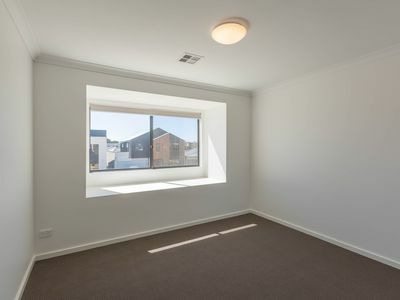 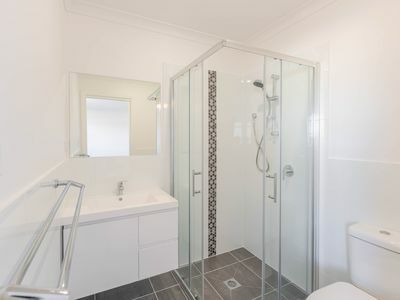 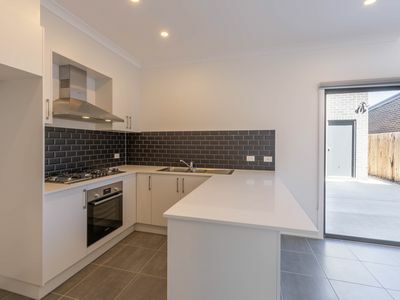 - 3km to Gungahlin Town Center. 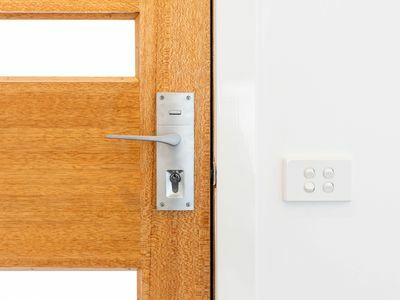 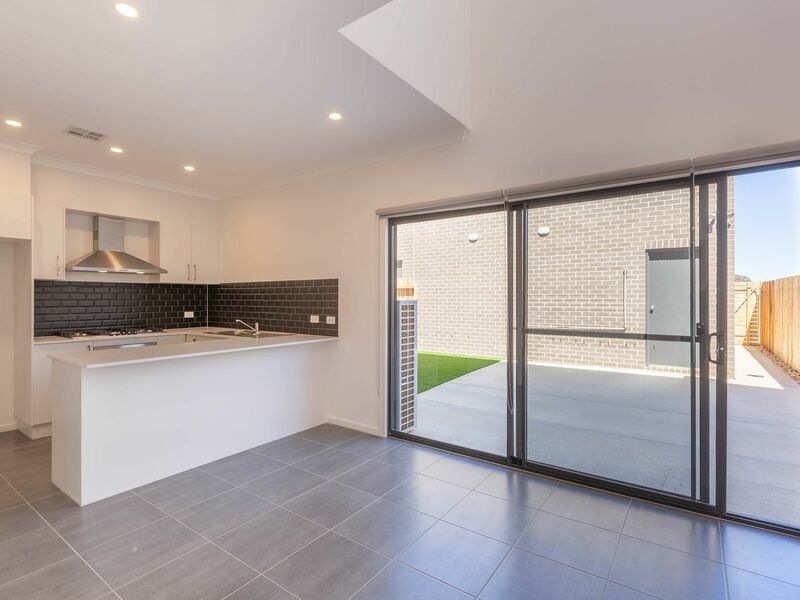 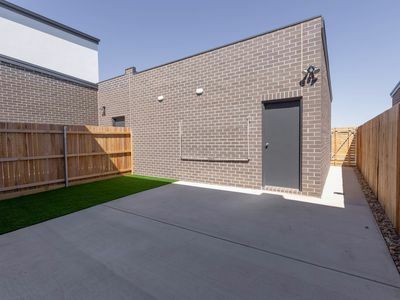 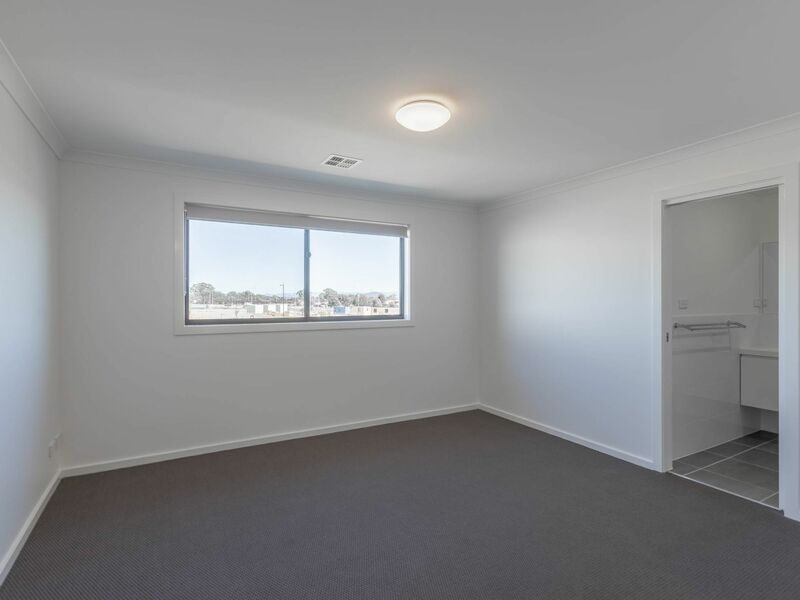 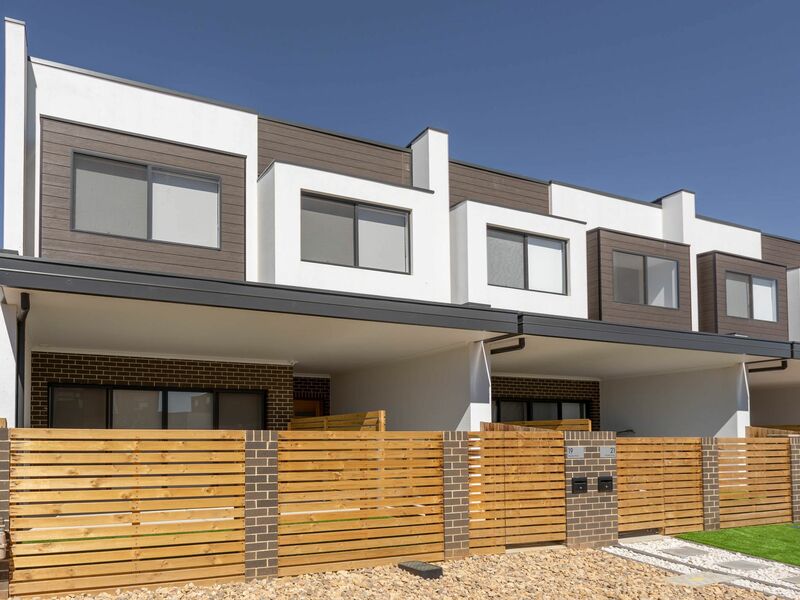 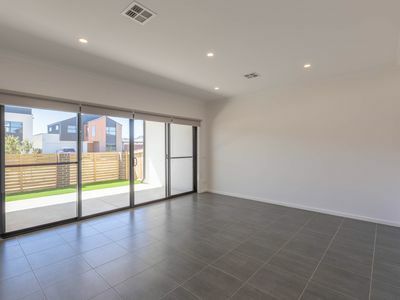 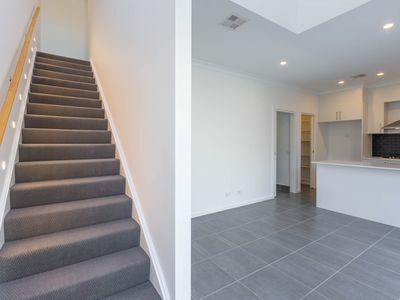 Don't miss out on the opportunity to secure this brand new home, contact us to secure your Throsby rental dreams!